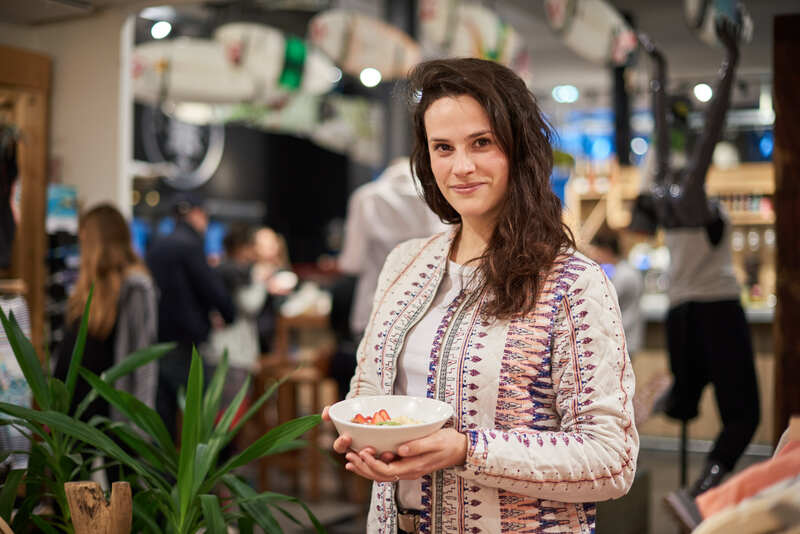 At a recent #ROXYfitness yoga event in France, we caught up with naturopath and cook, marion.thelliez. 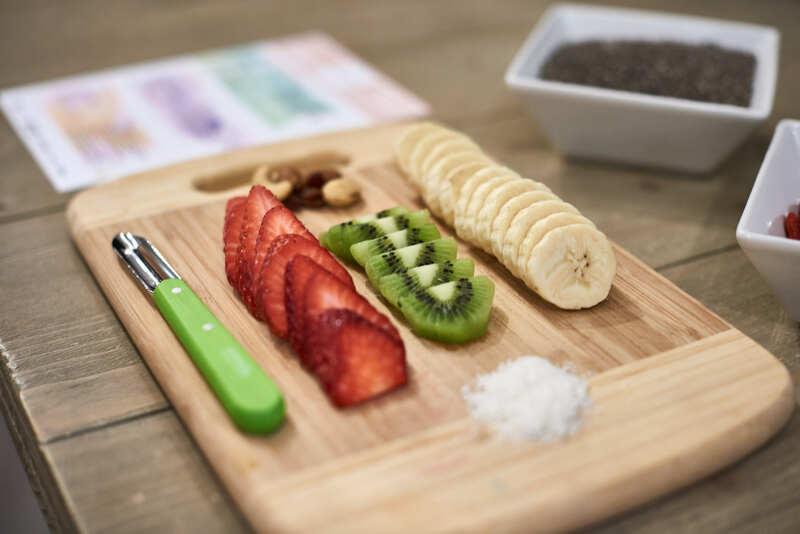 She was assembling a delicious chia bowl and we discovered how beneficial the tiny seed can be. 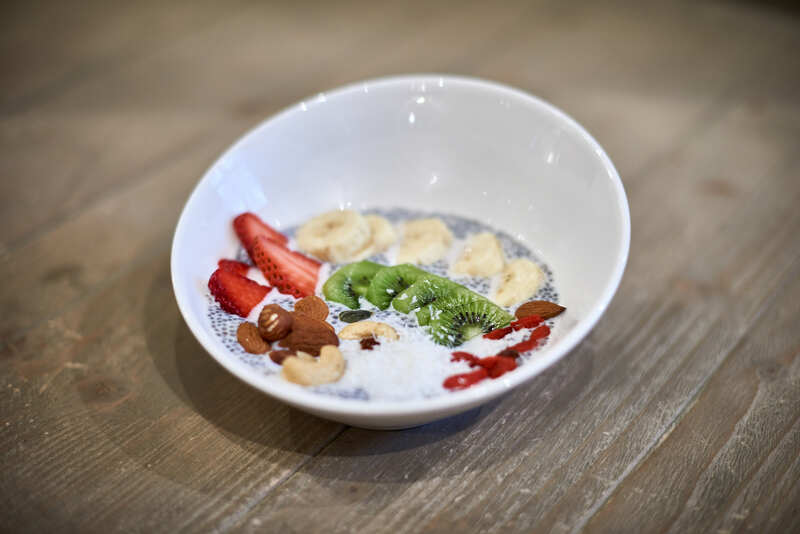 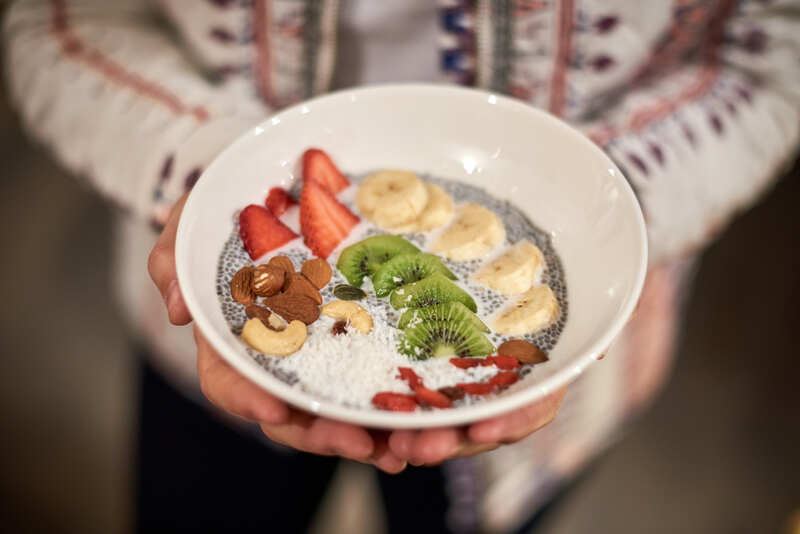 Chia is not only rich in fiber, omega 3s, protein, vitamins and minerals, but including it in a healthy diet can improve digestive and heart health (to name a few!). 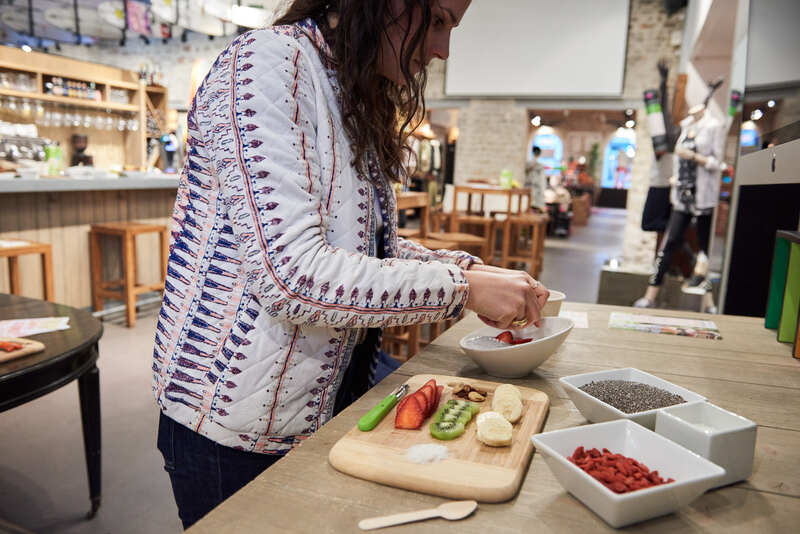 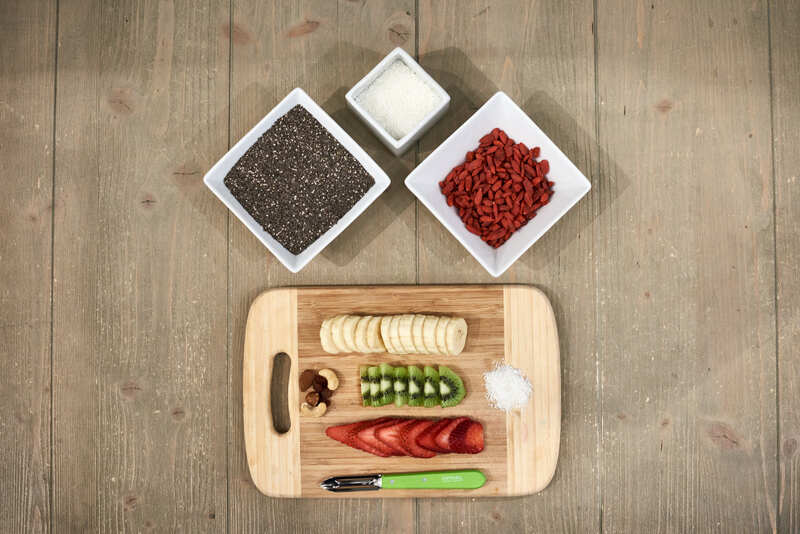 Marion has shared a few of her favorite ingredients she includes in her chia bowl creations, but once you get started, the sky's the limit!